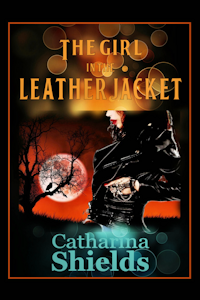 Catharina Shields' Romantica Blog: Ch. 11 "Of Vinegar and Honey", Last Ch. to "Cursed & Coveted", Next Ch. "Only You"
Ch. 11 "Of Vinegar and Honey", Last Ch. to "Cursed & Coveted", Next Ch. "Only You"
Yes, yes, yes! Busy! Busy! Busy! I'm writing on three different stories at the same time, but luckily, most of "Only You" and "Of Vinegar and Honey" has already been written and it's a matter of editing, fleshing out, and copyediting. For those readers who have purchased all Parts of "Of Vinegar and Honey" thank you! I really appreciate it. 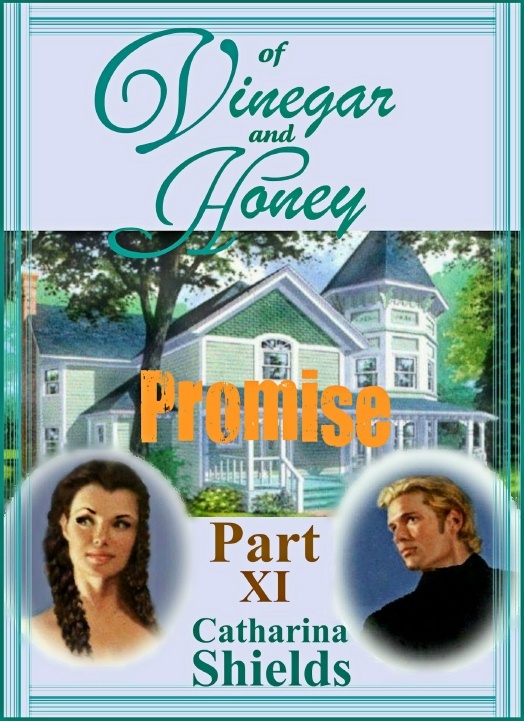 Part 11: "Promise", Of Vinegar and Honey:I've been asked by a few readers when Part 11 will be out. I'm working very hard to add to the story since the final part, Part 12, has already been written and I need to expand on Part 11. 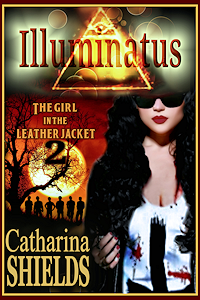 I'm trying very hard to get it out as quickly as possible because Part 12 will follow right behind it, and then I'll combine all parts, break it down into chapters, format it, and submit the entire story as a paperback book using the book cover as you can see on its dedicated page here. 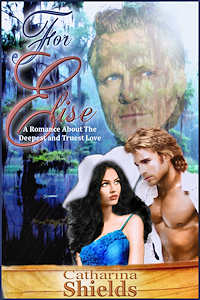 Only You - the next chapter will continue to show the inner battle Elise is waging between her love and loyalty for her husband and her growing affection for Reece. 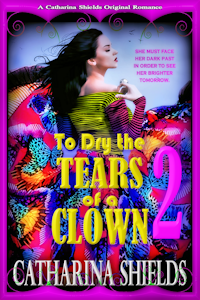 Things don't get any easier for her, but Reece finally bites the bullet and comes clean come hell or high water. This will be the second to last chapter of this story. There'll be one more chapter, and then this story comes to a, I hope, agreeable and enjoyable end. Cursed and Coveted will be finalized during this same time. Upon the request of a very kind and wonderful woman, I will post the last part to Cursed and Coveted on the sites for some time as I prepare it for e-book and paperback publishing. Then I'll remove it and begin posting a new shapeshifter/werewolf story, "Rogue House" to replace it. If you want to see the dedicated page for Cursed and Coveted, please click on its tab at the top. You'll get a preview of the book cover I've settled on for it. Let me know what you think! And as always . . . this post is subject to change at any time so check back often!